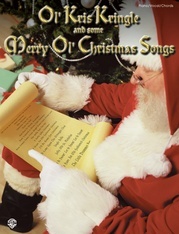 Ho-Ho-HUGE! 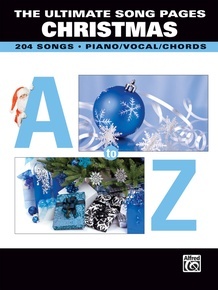 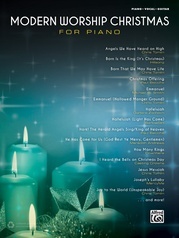 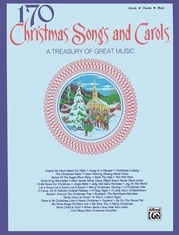 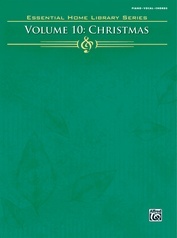 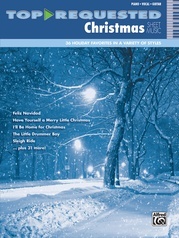 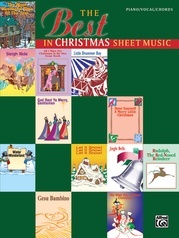 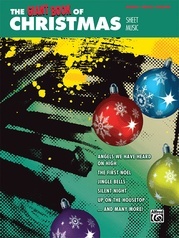 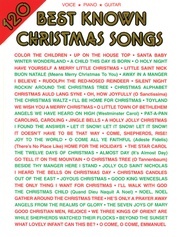 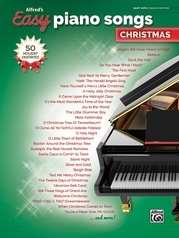 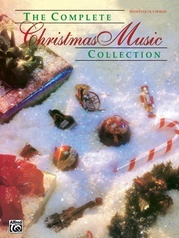 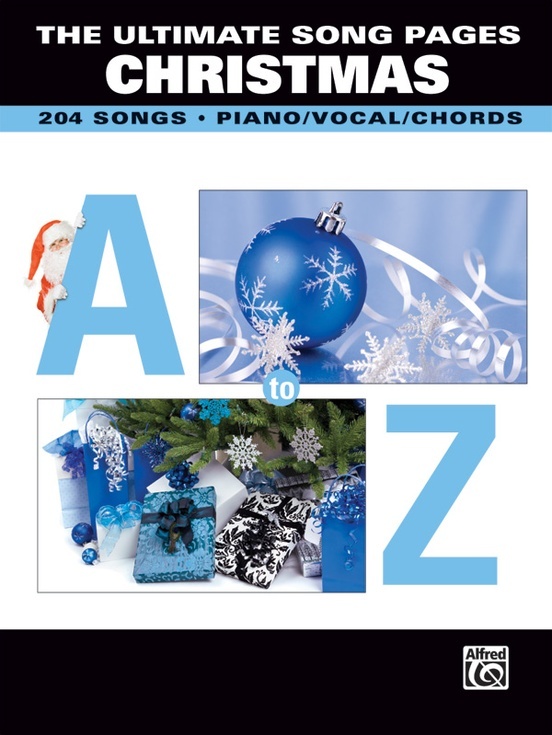 Over 700 pages of Christmas sheet music---more than 200 songs---for a lifetime of musical merriment. 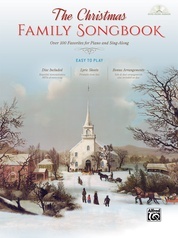 Equally suitable for family sing-alongs or holiday gigs, this is an extremely useful, "must-own" holiday songbook that outshines all others.